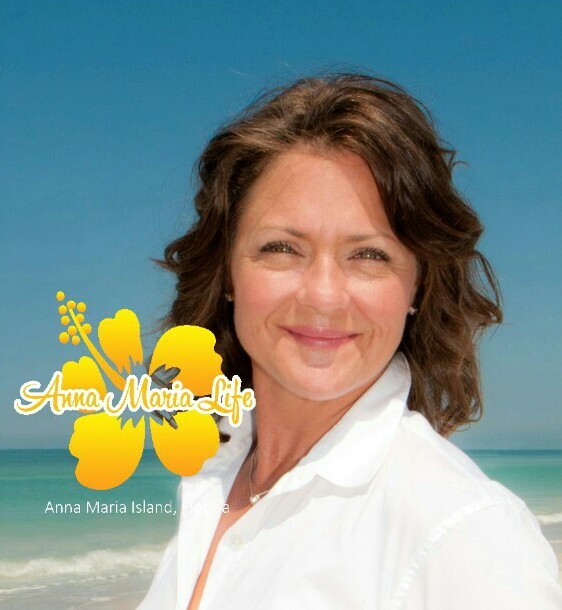 Anna Maria Island is unique place unlike any other vacation destination in Florida. It's a seven mile stretch of white sugar sand beaches and old Florida charm. The island has a carefree small town feel that you notice as soon as you cross the bridge. It truly is the perfect place for a relaxing family vacation. A fun activity for the whole family is bike riding! You can rent bikes from a local rental company for the duration of your stay, plus they make it super easy with free delivery and pickup to your vacation rental! 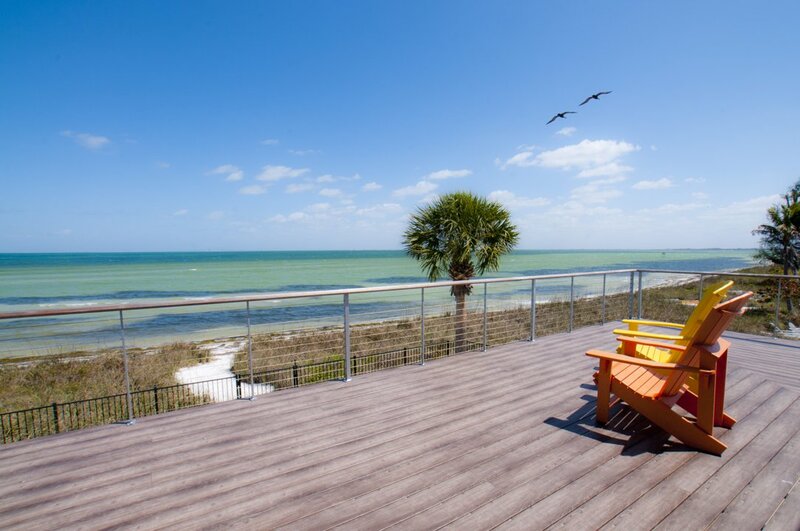 So why is bike riding on Anna Maria Island so awesome? First, since the island is small and there are low speed limits you can safely go anywhere you want by bike! Depending on where you are the island offers bike paths, bike lanes, or simply quiet neighborhood streets. You can bike to restaurants, the beach, shops, the grocery store, ice cream shop, the pier, Pine Avenue and much more! Since the whole island is bicycle friendly you can literally go anywhere on the island with no limitations! Bike riding is the perfect way to enjoy the island on “island time.” Step out of your routine of rushing around in the car and hop on a bike and enjoy the ride. Anna Maria Island has so many unique and charming areas to explore the best way to do it is on bike so you don't miss anything! Don't go to the same beach access everyday, use your bike to explore different beaches. You will be so glad you did and surprised by the rare, individual beauty of each one. Most likely you are visiting Florida for the weather: warm air and sunshine. Don't miss a minute of enjoyment in this weather by being in the car! When you are traveling by bike you not only get to savor every minute of our gorgeous weather, but you also get to spend time appreciating nature. The island is home to many creatures and of course gorgeous landscapes. Exercise is another great benefit of bike riding and you will be having so much fun you won't even notice that it's exercise! Come and enjoy some beach cruising!